The US-led coalition signalled on Monday the end of major combat operations against the Islamic State (IS) group in Iraq by announcing the "deactivation" of its land forces command headquarters. Iraqi Prime Minister Haider al-Abadi declared victory over IS in December, five months after his forces recaptured Mosul, the country's second-largest city in a protracted battle with the militants. 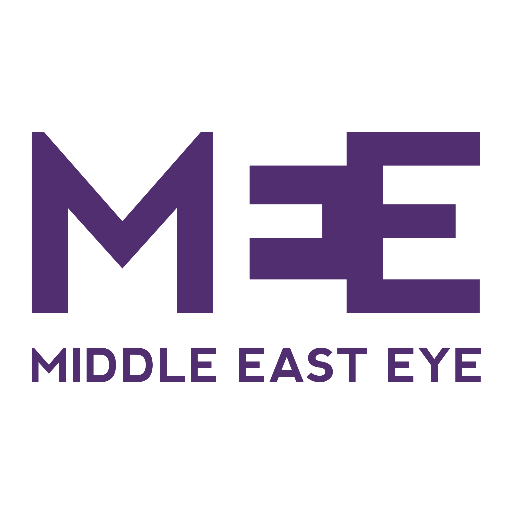 The militant group, however, continues to carry out bombings, assassinations and ambushes in different areas of Iraq, and remains active in neighbouring Syria. 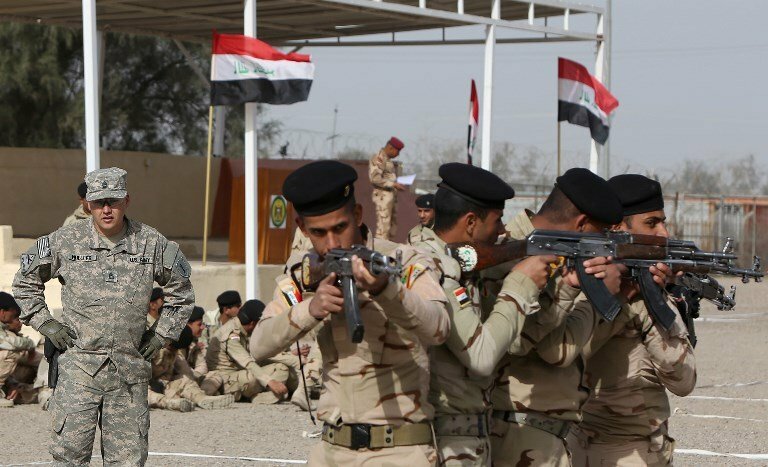 In a statement, the US-led coalition said its relationship with the Iraqi armed forces would evolve "from supporting and enabling combat operations to the training and development of self-sufficient Iraqi security-related capabilities". "The Combined Joint Forces Land Component Command Headquarters was deactivated today at a ceremony in Baghdad, signifying the end of major combat operations against ISIS in Iraq and acknowledging the changing composition and responsibilities of the coalition," the coalition said, using a different acronym for IS. Brett McGurk, the US envoy to the coalition, tweeted: "From Falluja to Tikrit, Baiji, Ramadi, Sinjar, Mosul and points in between, our coalition has been proud to stand beside Iraqi forces and (Kurdish) Peshmerga as they liberated their country and 4.5 million fellow citizens from ISIS." NATO nations agreed in February to a bigger "train-and-advise" mission in Iraq as part of a broader international effort to help rebuild the country after more than a decade of war as combat operations wind down. The United States wants to avoid a repeat of its 2011 withdrawal from Iraq and the subsequent rise of militant groups as security unravelled. "The lesson learned from Iraq (is that) it is dangerous to leave too early because we may be forced back into combat operations," NATO Secretary-General Jens Stoltenberg said in February. Meanwhile, US Defence Secretary James Mattis said on Monday the US and its allies were on the cusp of victory against IS in Syria and added they would not want to simply abandon the country while it remained in a state of war. "We do not want to simply pull out before the diplomats have won the peace. You win the fight – and then you win the peace," Mattis told reporters at the Pentagon.